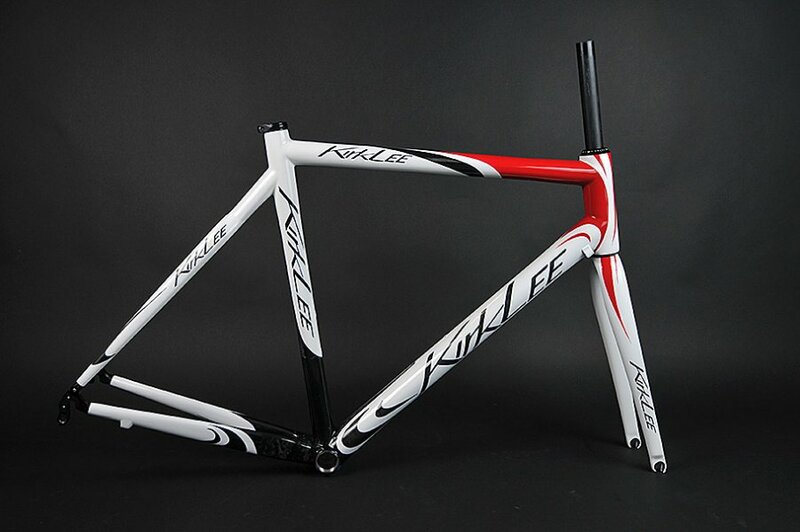 Austin From Scratch: An Interview with Brad Cason, Founder of KirkLee Bicycles | Shafer...Power! Like most kids, I liked to ride my bike. And I also liked to play in the woods with my friends. Unfortunately, the woods were too thick to ride our bikes through them, but we would make jumps and hit them until someone wrecked. That’s what we did when we weren’t studying or in school. My learning style was to try and do things on my own. I’d read some stuff, but once I learned enough I would just jump in and go. My opinion is that you can’t be afraid of failure. You gotta try because you know the first time you try it, it’s not going to work. For example, my first KirkLee is right under that bench and it’s not the best bike I made…but it worked. And I learned from it. And then you build another and another and by the time I made my fourth KirkLee, people were asking to buy them from me. I feel like I’m an artist and people pay me to build sculptures for them. But every sculpture I make is a bicycle. I always wanted to do stuff on my own and have fun but I didn’t start KirkLee with the idea that I would do it for a living. It probably started when people started asking to buy my bikes. You see, I was living away from Austin at the time and I wanted to get back so I figured you only get one chance at life and I didn’t want any regrets. So I figured if it fails, that’s OK, but it’s better to try it and see if it works and if it doesn’t I can move onto something else. So I started noticing – and really decided to become an entrepreneur – when people wanted to start buying my bikes from me. Freedom! I mean, generally speaking, if you’re an entrepreneur and there’s something you want to do, you can go do it. And you don’t really have the weight on your shoulders that you do at a regular job. You still have responsibilities, but it’s different. You get to call all the shots and you don’t really answer to anybody. It gives you a little self-confidence when you can say, “I’ll stay up until midnight tomorrow and get back on track on my project.” But the freedom is the best thing about being an entrepreneur. The most challenging thing is making enough to compensate for the other things you need in your life, like health insurance and all the small things that you take for granted if you work for someone else. Another example is vacation…or maybe I should say paid vacation. For me, I’m either working and making money, or if I don’t work, I don’t make money. When we take trips, I’m always thinking that I haven’t been making money during that time and it’s time to get back and get to work. You see, I could go to Paris, France as often as I want and nobody will fire me but I will run out of money. What is your favorite bike you’ve designed? The kid’s bike I made was a lot of fun, but I really like the stuff that challenges me. For example, in the next year I’d like to try and build a time trial bike. We may also try to build a motorcycle in the upcoming years. I just like to keep pushing myself because if I don’t, I get bored. 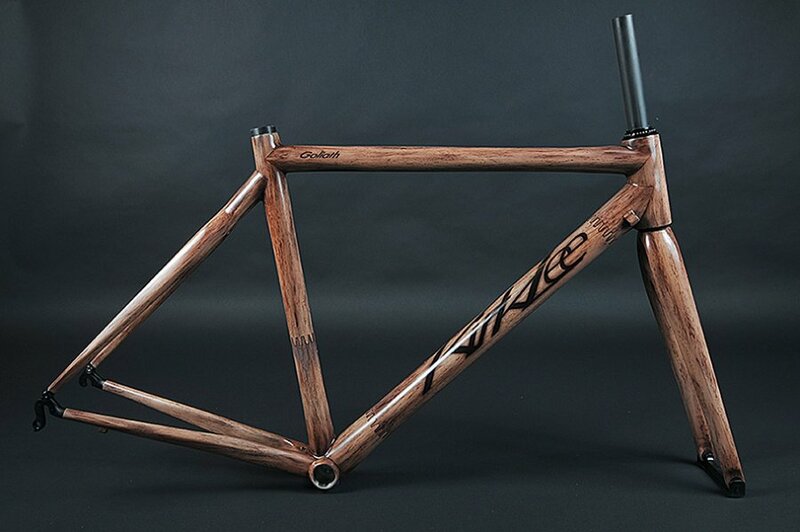 What would you be doing if you weren’t designing and building bikes? If I wasn’t designing and building bikes, I would probably be using my carbon knowledge to work in the aerospace industry…maybe building airplanes. If I wasn’t using my carbon knowledge, I would probably have a regular job like everybody else. My advice for young entrepreneurs is figure out what you want and start it. Work hard and see if it succeeds, but realize that not every idea will work. The number one reason an idea doesn’t work isn’t because it’s a bad idea, but rather it’s because you ran out of money before the rest of the world figured out that it’s a good idea. 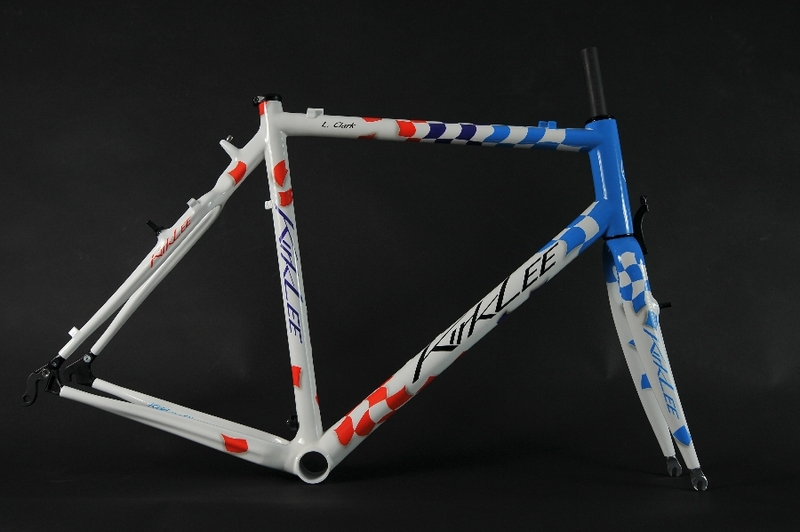 Where you did you come up with the idea for KirkLee Bicycles? It goes back to college when I was going to Texas A&M and wanted to go surfing in Galveston. But surfboards…at least long-boards…were $1,000. As a college student, I couldn’t afford it. Anyway, I grew up around boats so I knew I could get a foam blank and could fiberglass it myself and I could make my own surfboard. So I made my own surfboard and that’s when I got started with building anything I could see. And then I got into bicycles after college when I saw guys riding really expensive bikes and I thought to myself, “I bet I can build one.” And I just wanted to build my own bike to see if I could do it. And that’s where I took my surfboard building and learned how to build a bike. Can I ask one last question? If you could make your dream bike, what would it look like? The bike I want to build for myself looks like something Darth Vader would ride. It’s very exotic and low and we already have it designed on the computer and we just need to build the molds so we can make it. Sitting down with Brad was such an awesome experience for the kids. We literally got to see the wheels in motion. Brad is an incredibly talented guy and the bikes he makes are truly pieces of art. Thank you Brad!